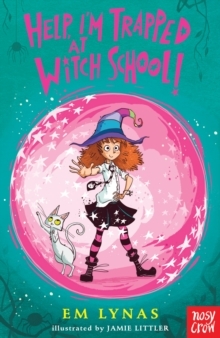 Daisy Wart is now Twinkle Toadspit, the witchiest witch of all, AND she is still an amazing actress! 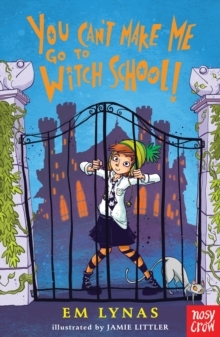 How can she do all her school stuff AND tour her play? By doing all the magic spells really, really fast and without practising first, that's how! 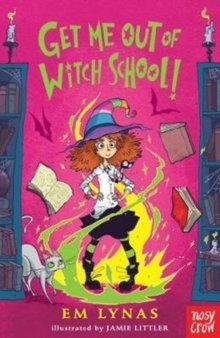 Even if it means CHAOS and DISASTER, the show MUST go on!The second in the spellbinding, spine-tingling school series in which Twinkle Toadspit tests out her new powers with MAGICAL results!Look out for Twinkle's first adventure, "You Can't Make Me Go To Witch School!"